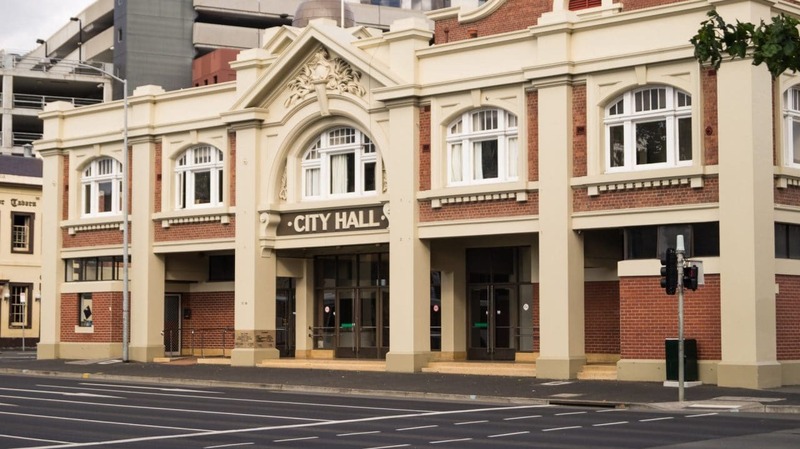 I touched upon it briefly when I explained how I’d managed to go from a bright sunny day to getting snowed on, and that day started out in the Tasmanian capital of Hobart. 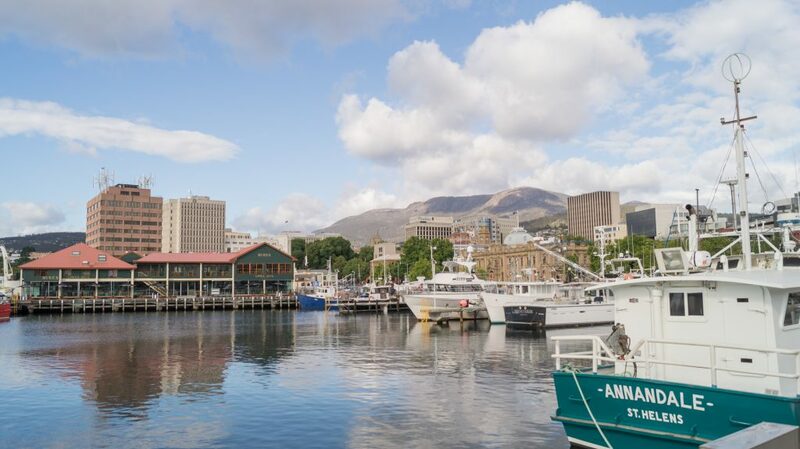 I’d say Hobart was my favourite city in Tasmania, but there aren’t too many to choose from. I’d spent a day having a look around before retiring back to the hotel. Skimping out on the photography, I’ll explain what I found, and what I thought of this unusual place.I say unusual, but I guess quirky is probably a better way to describe it.There are lots of places in Australia that feel like a bit of a throwback to the 70s. It isn’t a negative thing, it gives them a bit of charm and they feel different from other westernised towns and cities. Hobart reminds me of that, not so much in the city centre, but there are areas which feel a bit older. The obvious ones to point out for me are the older style two-pump petrol stations that I mentioned seeing a ton of in Queenstown. I stayed at the Hotel Grand Chancellor on the Hobart water front. It made sense given the short time we’d be there, and it meant getting a huge room with comfortable double beds, and a view of Mount Wellington out of the window. All in all, not bad. The proximity to everything in the CBD and the water made it even better, and meant I had plenty of time to go and take in the sights. Almost directly outside the hotel, and a quick 180 degree turn, and you get a view like this.I mean, who doesn’t like boats? Or the sea? Or mountains? It has almost everything I could possibly want in one picture. Except dinosaurs. There weren’t any dinosaurs.Still. After spending some time relaxing by the water, and further time walking around the CBD looking for a restaurant to get a bit to eat. I can’t speak for anywhere that requires a bit more walking to get to amenities, but staying centrally to the rest of Hobart was a stroke of genius. It’s definitely worth considering, particularly if it’s within your budget. 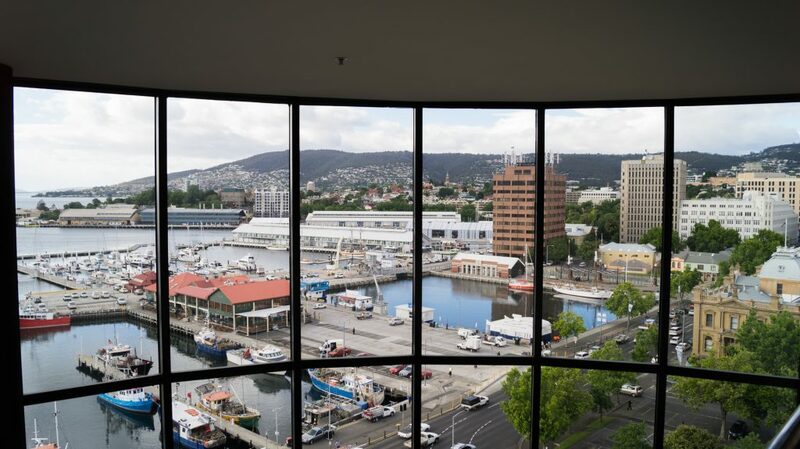 The more time you have in Hobart, obviously, the more you’ll be able to fit into your visit. As an example, I’ve heard there are a few stories behind the city hall that are worth learning about, or rather, would be interesting to know about.So this time I chose to explore on foot, and decided to head up Mount Wellington before moving on to the next stop of my road trip. I can’t really advise on what would be the best things to do to fill up your time here, but I can definitely recommend taking the time to look around. The locals are really friendly, and you’ll never be too far from a watering hole. If you’re looking at places to go that I haven’t mentioned, Tripadvisor has a few excellent suggestions.Maybe next time I’ll chalk a few of them off myself.